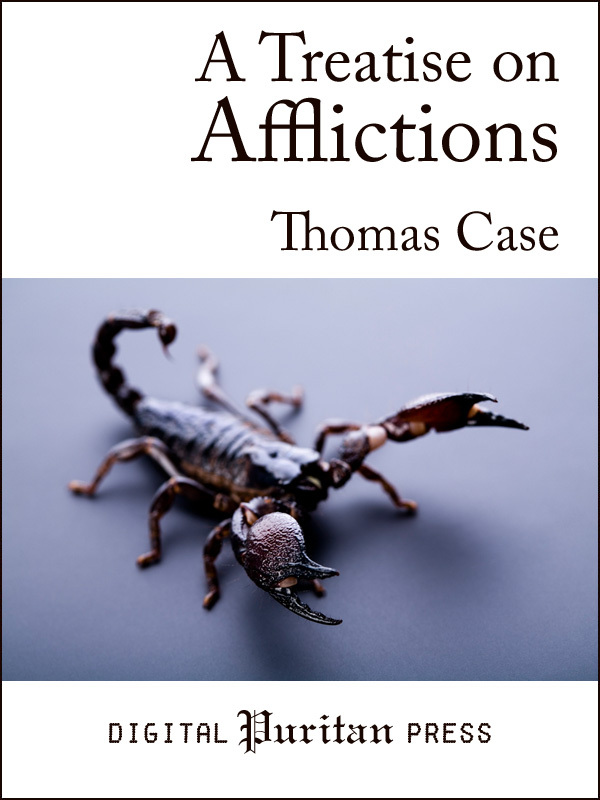 In A Treatise on Afflictions, Thomas Case (1598–1682) generously applies a soothing salve to the wounds of God’s suffering saints. He begins by compassionately illustrating twenty lessons God teaches his children in affliction. He then proceeds to show the advantages wrought by affliction in the lives of languishing believers. He shows why deliverance from suffering should not necessarily be the believer’s primary goal when dark days come, and explains why suffering may sometimes seem to last longer than it should. The author shows from Scripture how affliction and instruction go hand-in-hand in the life of the child of God. This work rings true to the suffering reader because it was written while the author was imprisoned in the Tower of London alongside Thomas Watson, Christopher Love (who was beheaded), and others. Originally titled Correction, Instruction or The Rod and the Word, this classic treatise has been carefully prepared for the benefit of a new generation of Christian readers. It includes a biographical preface by James Reid, and has Scripture references from the English Standard Version (ESV®) embedded in the text as hyperlinks—no wireless connection is needed.